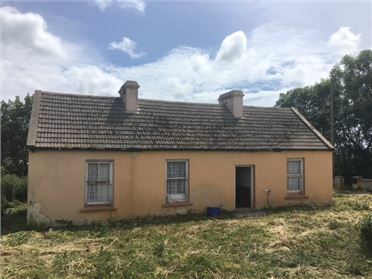 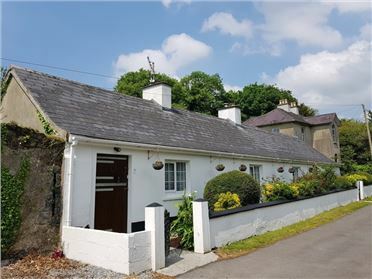 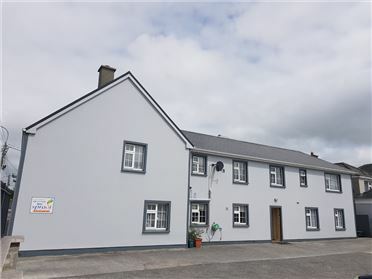 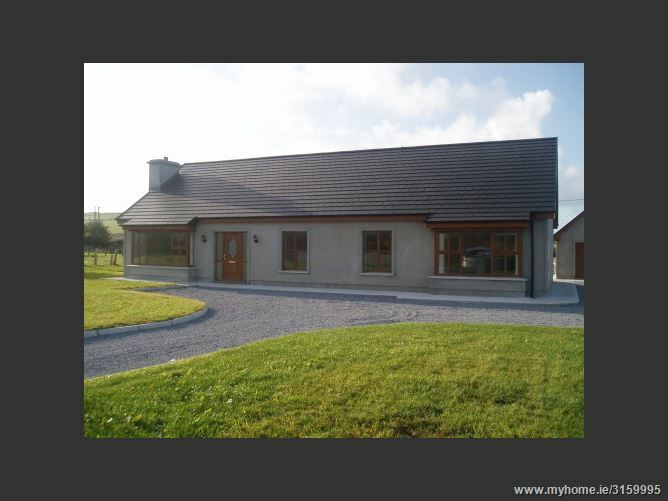 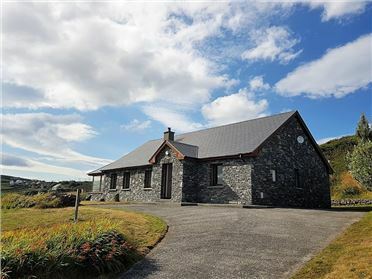 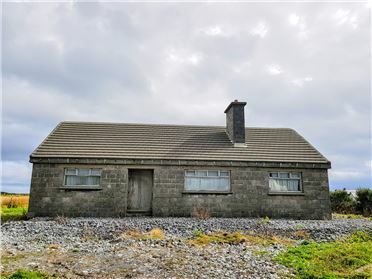 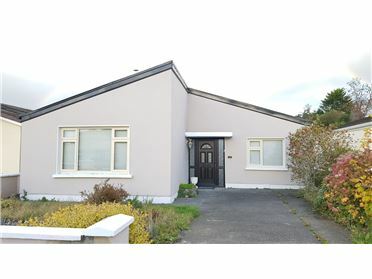 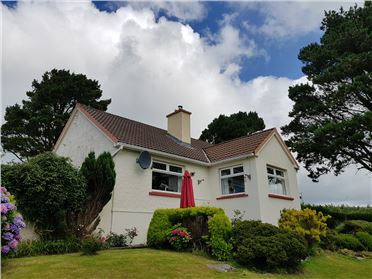 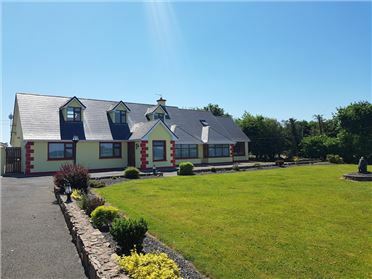 Gary O' Driscoll & Co. Ltd (PSR Licence No: 003250-005330) are delighted to offer this 4 bedroom (1 en-suite) bungalow situated on a sizeable site only minutes from Ballyheigue village. 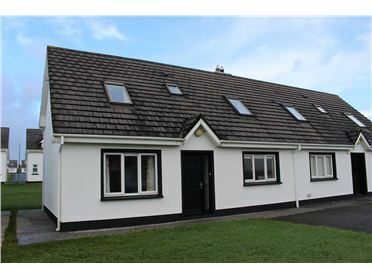 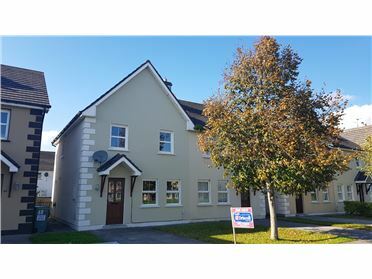 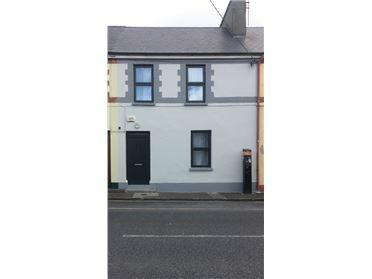 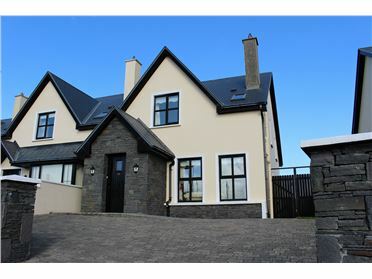 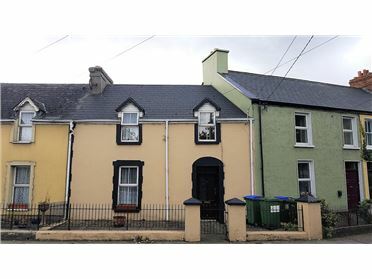 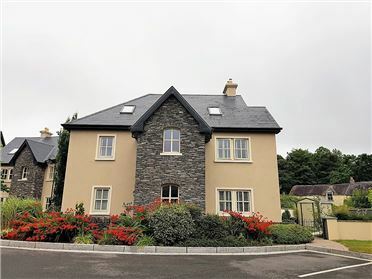 The property is finished to a builders standard with some quality fittings included and is only a short distance from Ballyheigue village and the beach. 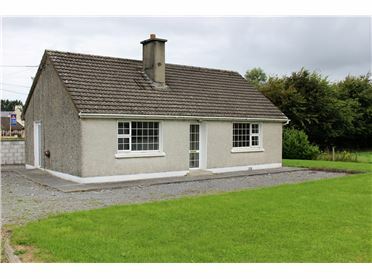 With the added bonus of a detached garage & spacious accommodation this property is ideal as a family home & holiday getaway. 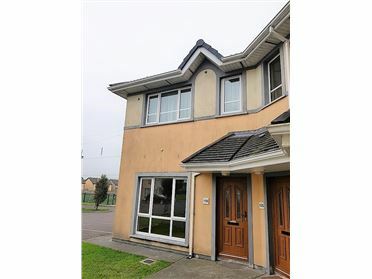 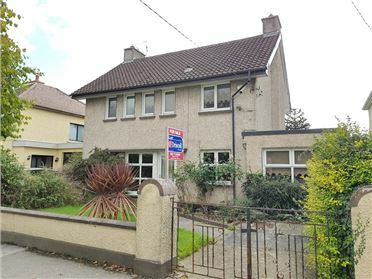 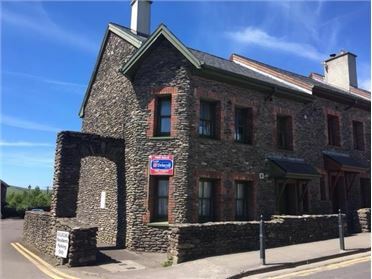 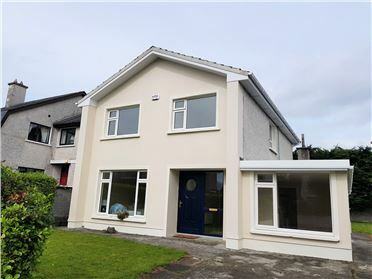 Give us a call to arrange a viewing @ our offices on Ivy Terrace on (066) 710 4038 or call Gary directly on (087) 783 9798. 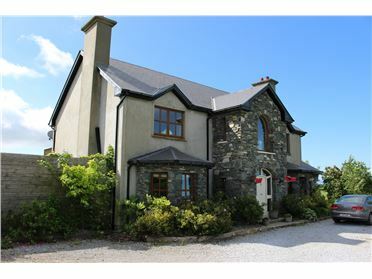 Gary Oâ€™Driscoll & Co. Ltd.